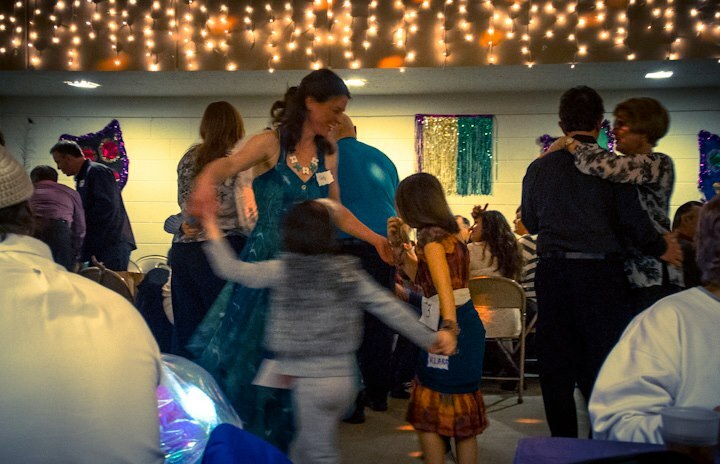 This year's Fasching Dance, hosted by the Edelweiss Club, includes traditional German foods and music, and is a family-friendly event celebrating the last days before Lent. The Edelweiss Club of Grand Rapids is hosting a Fasching Dance this Saturday, February 22 from 6:30 p.m. to 11 p.m. at the Latvian Hall (504 Grand Avenue NE). 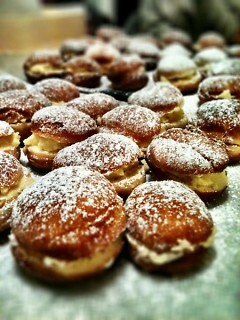 “Fasching” a traditional carnival in southern Germany, traditionally celebrates the last days prior to Lent. The Fasching Nacht (carnival night) Dance includes food, music and costumes are encouraged. This event is open to the public and families are welcome. "Fasching/Karneval is not only a German speaking tradition. It is a festival celebrated worldwide. It's a great experience and a wonderful group of people," says volunteer Diana Knorr, "We have attended the last two years, and every time it is a warm, family friendly environment. Not only can you meet people, but also you can learn a lot from the people of Edelweiss Club." This year, a variety of authentic German and American appetizers and soft drinks are included in the $15 admission price ($5 for students, children under 13 free). Responsible BYOB is welcome. 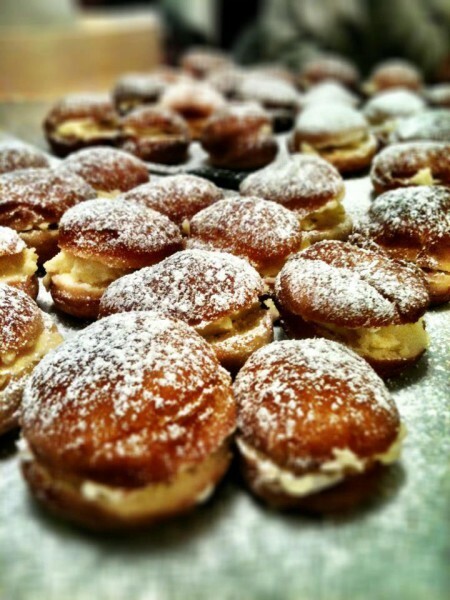 "We have everything from homemade goulash to Krapfen, which are German style paczkis," says Knorr. Music will be provided by Squeeze Box. This band is known in the area for performing German and American music with a contemporary twist. Reservations for this Saturday's event can be made in advance by emailing [email protected] or calling 616 745-0345. Parties of 8-10 people may reserve a table in advance. Knorr encourages even those who are not familiar with the German culture to attend an event held by the Edelweiss Club. "I'm a German speaker, but you do not have to be," she says. "We are multilingual and we often host language classes as well."